The 2017 Annual Gidge Show Sheaf Toss! 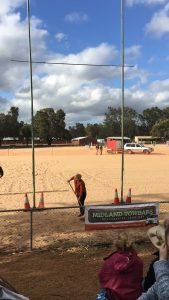 Midland Towbars is your proud sponsors of the annual Gidge Show Sheaf Toss! We have been sponsoring this event for the last few years and this year the winners names & heights [both for the mens and the womens] will go onto our new Trophy which will be presented to the winners in the new “Burgo’s Bar“. Burgo’s Bar has been under renovations all year and apart from a few cosmetics the project is all but finished. Out-door furniture has been made and placed in the Bar area for the use of regular ground users and visitors. Come and join me on Saturday 28th October and watch the 2017 Gidge Show Sheaf Toss which is sure to be a “cracker”! Click on the picture on the left and watch the 2016 Winner show you how it’s done! Don’t forget that Midland Towbars is still running the every week, every purchase “Country in the Hills“ giveaway! Click on our poster to listen to a Carter & Carter Song! 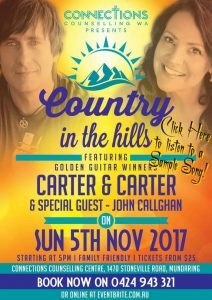 Every week between now and Sunday November 5th 2017, every purchase will go into a weekly draw to win “Country In The Hills” Family Pass Giveaway to see golden guitar winners Carter & Carter and special guest John Callighan on the lawn at the Connection Centre in Stoneville, WA! 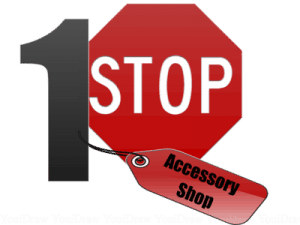 Every Week between September 4th and November 3rd 2017, every purchase made will give you the opportunity to win a family pass and help Midland Towbars’ “Country in the Hills Family Pass Giveaway” to support CCWA!